Jenna (Rayburn) Kirk, MA, CCC-SLP is a certified speech-language pathologist with eight years of experience as a school-based SLP. Beyond her love of direct therapy, she has a passion for educational resource design and practical professional development for SLPs. On her website, Speech Room News, she writes about current topics in the field and shares practical treatment activities. 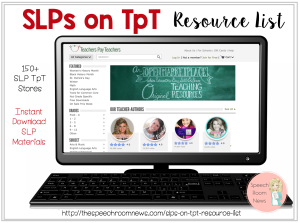 She has created nearly 400 resources available for use by therapists at ShopSpeechRoomNews.com. 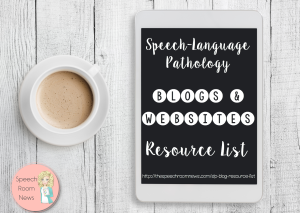 In 2016, Jenna launched TheSpeechRoomNewsPD.com where she mentors clinical fellows and new-to-the-schools SLPs through web-based professional development. 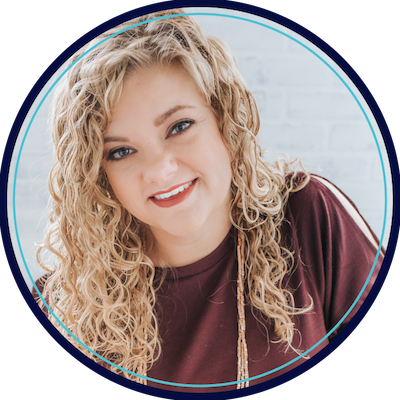 Jenna has presented on a variety of relevant topics to school-based speech-language pathology including presentations at the 2015 and 2016 American Speech-Language Hearing Association Conventions, the 2017 ASHA Connect Convention, as well as numerous state and local conventions. what is your schedule for the Pathway to Publishing seminar? would it be informative for an OT? I’m interested in learning more about your topics: “Taking It Up A Notch” and “(Common Core) Practical Applications and Therapy Ideas”. Are these available as a webinar? No, those are presentations I’ve given at conferences. 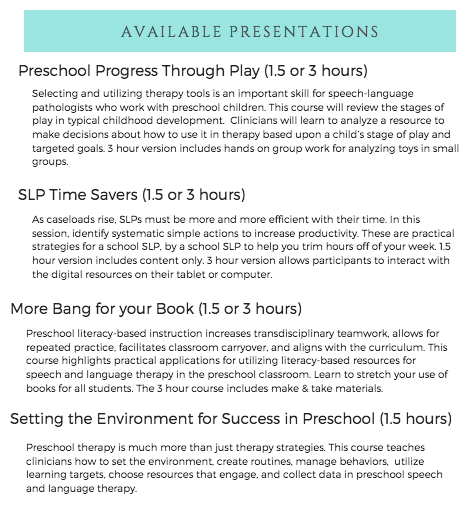 I have been a preschool SLP for three years and have loved all of your resources that you provide. I was wondering if you have taken any continuing education classes that focus on the preschool population that you recommend?